After a hectic (but fun!) 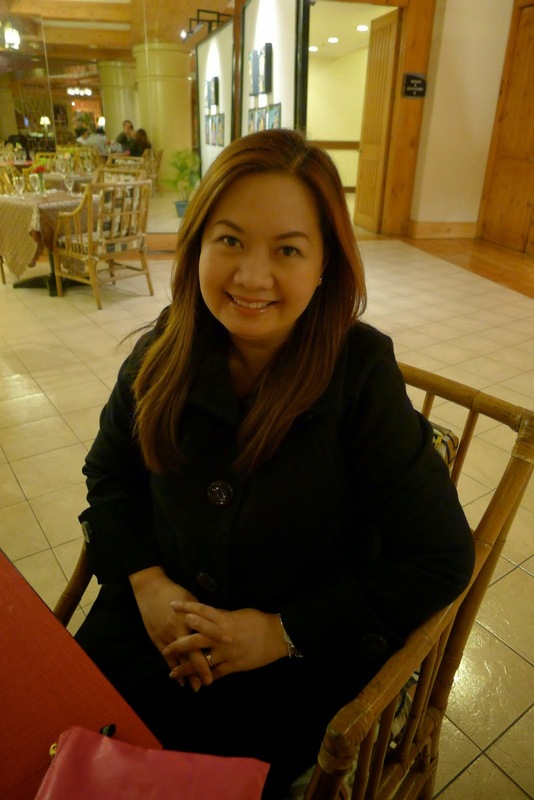 December month filled with parties and reunions, we were looking forward to a relaxing vacation in Baguio when January came. The timing was right, the holidays are over, so there won't be as many people when we arrive and the temperature was from 16 to 9 degrees celsius. 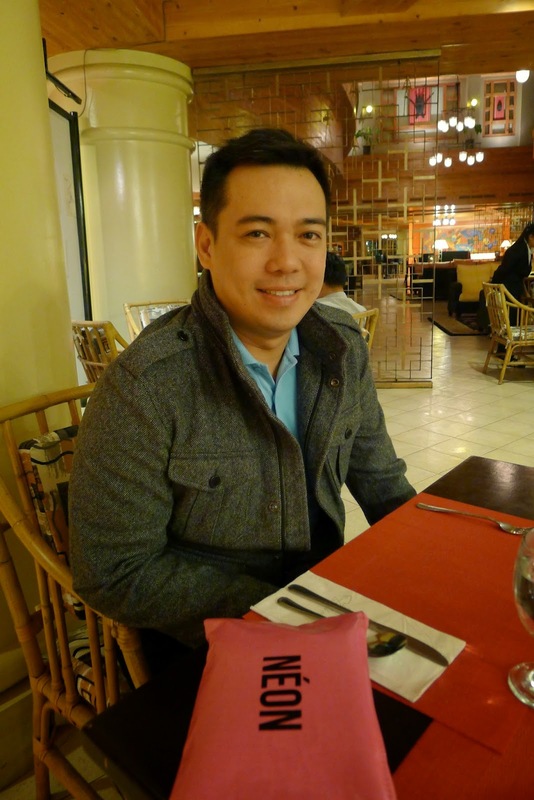 We still can get a feel of the cool Baguio weather. 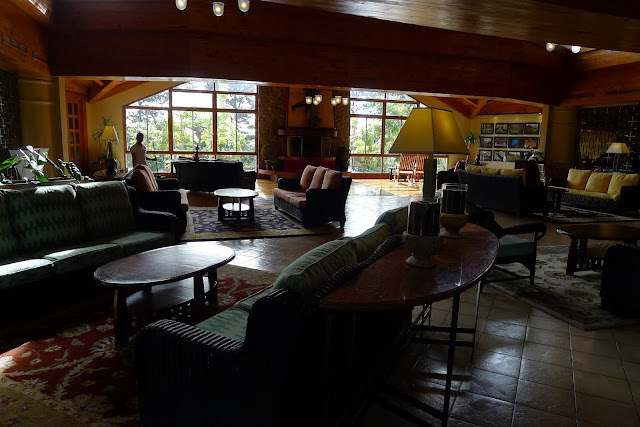 We knew that the place we had to stay in, would have to be in Camp John Hay. 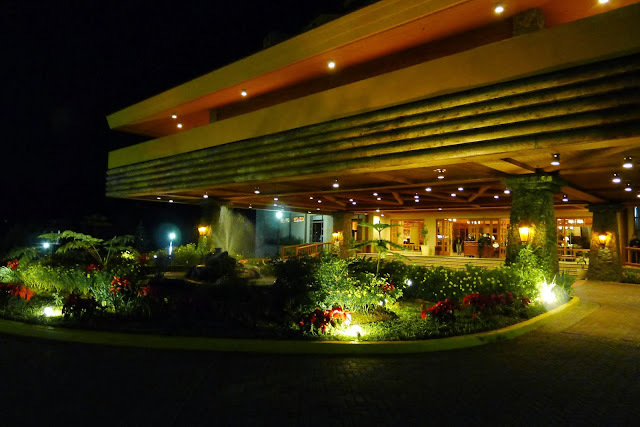 I think this is one of the places in Baguio that is still relaxing and calming. Many parts of the city have been highly urbanized and there is traffic in the commercial areas during the busy parts of the day (we don't want to see that, we already have that back in Manila). This vacation was all about relaxation and a chance to press the restart button for the new year. 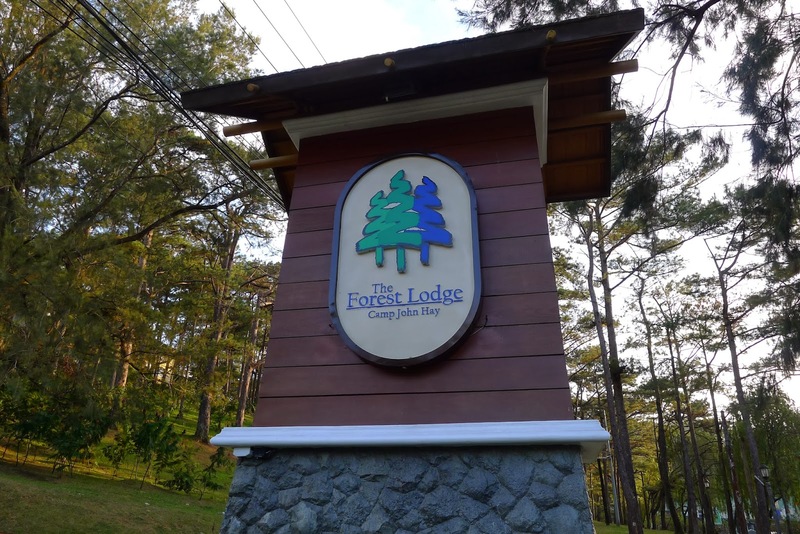 For this vacation, we are staying for the very first time at The Forest Lodge in Camp John Hay. This would be home for the next few days. The Forest Lodge sits atop a winding road and has similar features compared to it's next door neighbor, The Manor. 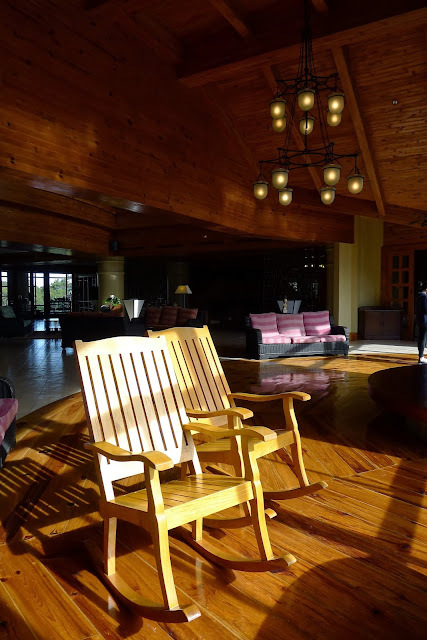 The Forest Lodge has a bigger lobby than The Manor, it has many seating areas (where free Wi-Fi internet connection is also available), has the same log cabin design (as The Manor's) and a fireplace by the window. Usually, when we come back from dinner, we stay a bit here before going up to the room. It's a nice place to just chat, have coffee and let time pass you by. Like in Manila, many hotels and restaurants in Baguio have these dual rocking chairs for the elderly. These chairs face the view of the towering pine trees and the Cordillera mountain range and are from S.I.L.Y.A. which stands for Sa Iyo Lolo at Lola Yantok ang aming Alay. S.I.L.Y.A. is a personal advocacy of Mr. Tito Lorete Alcala, S.I.L.Y.A. Founder and Social Entrepreneur --- for the unique and urgent care of our elderly thru rocking chairs. Advertising DESIGN Agency, TBPI/The ARTISTSHOP Company, Inc. has also adopted S.I.L.Y.A. under their ARTISTSHOPcares program that aims To Thank. To Honor. And, To Inspire. 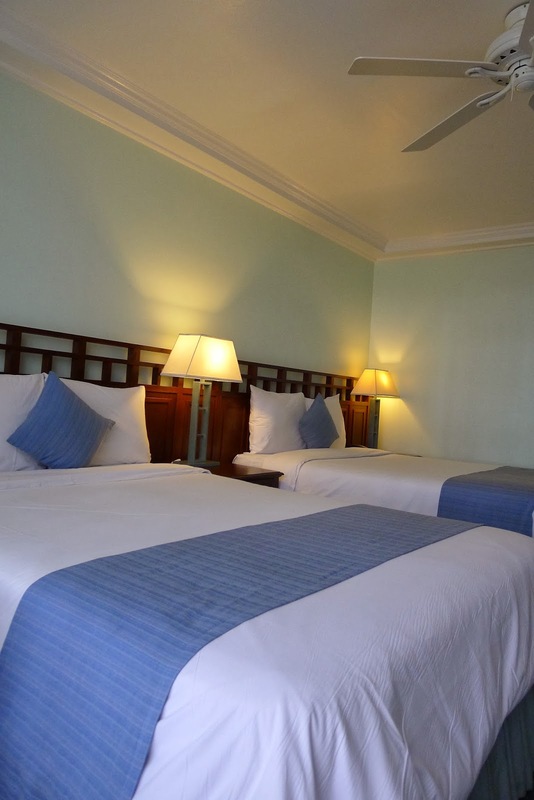 This is our Superior Room, we booked it at Php 2,900/room/night. 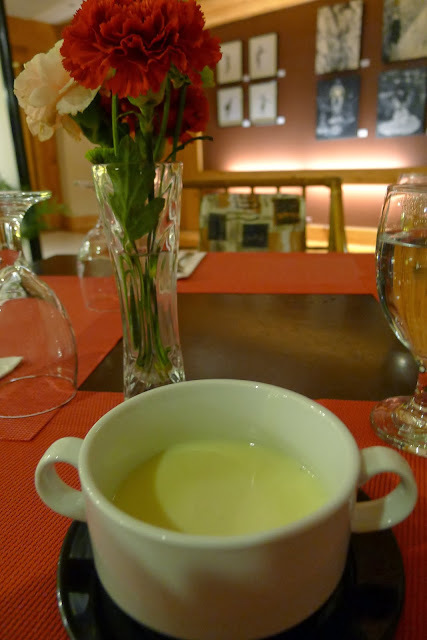 It is quite a steal if you ask me, the rate is good enough for a hotel booked in Camp John Hay. The room is spacious and had two queen beds in it (four people can comfortably occupy this room). 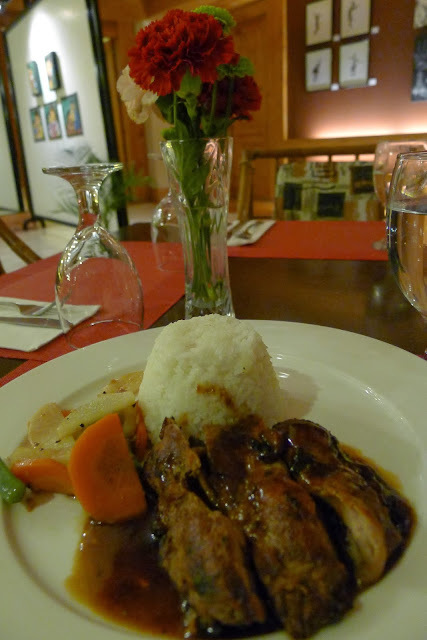 The rooms are fan-cooled and have no airconditioning (the cold Baguio weather is the natural airconditioning). 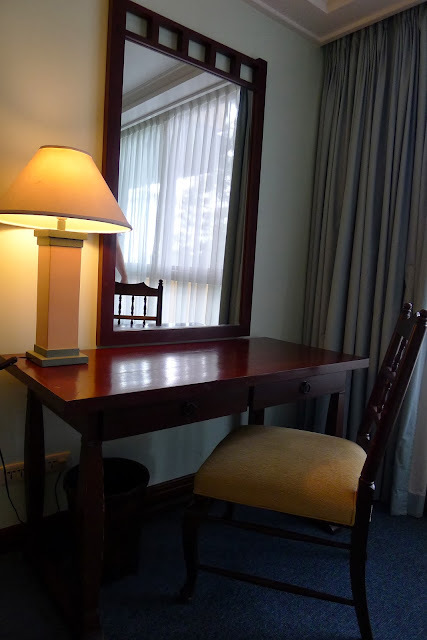 The superior room had basic amenities a writing desk, cable TV, mini-ref, hair dryer, dresser, hot and cold shower. Before coming up to Baguio we made sure we passed by the grocery to buy what we need for the entire stay (we brought in water, soda, snacks, chips, chocolates and candy). In case you forget anything, there's always SM Baguio at session road. 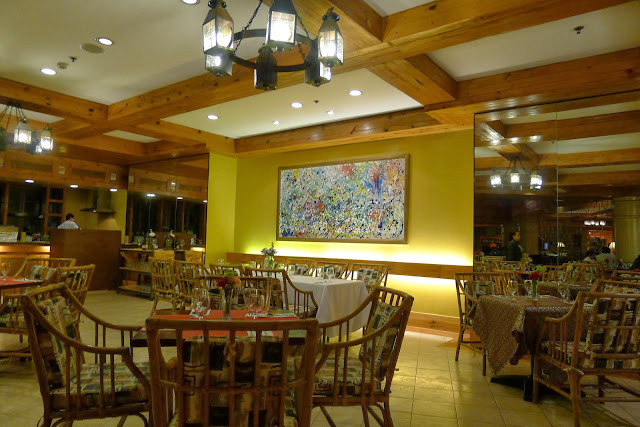 During our vacation, we had dinner at Twist by Chef Billy King at the ground level of The Forest Lodge. 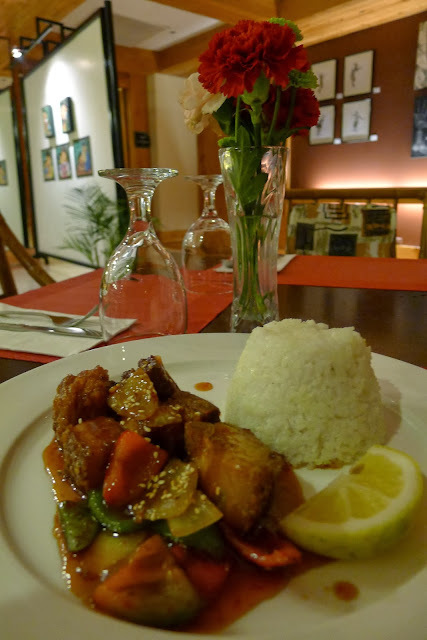 Twist is a casual dining restaurant and served simple Asian fusion dishes and is priced just right. We were loving the cold Baguio weather so we took the chance to take a stroll down Camp John Hay after dinner. 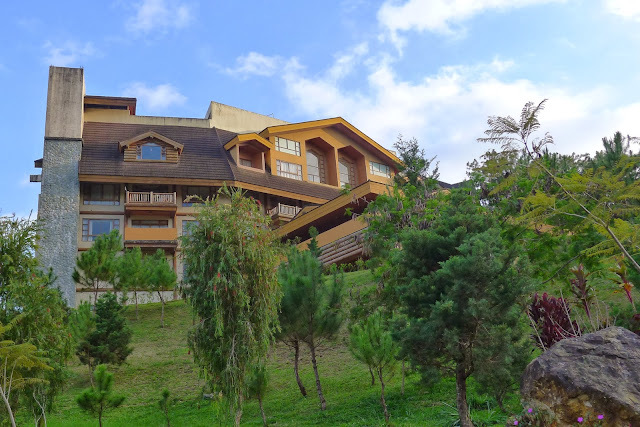 Planning to go to Baguio? Check out The Forest Lodge at Camp John Hay located at Loakan Road, Baguio City. For inquiries and reservations, call (074) 422-2075 to 76, (074) 422-2080 to 81, (+63-2) 584-4911 and (+63-2) 584-4892. Love this post! Will contact them and hope to get a good rate for a big group. would you know the maximum capacity of the forest lodge? Thanks Tina. Hi, Tina. Thanks for featuring S.I.L.Y.A. in your blog. An acronym of Sa Iyo Lolo at Lola Yantok aming Alay, is a personal advocacy of Tito Lorete Alcala' --- for the unique and urgent care of our elderly thru rocking chairs. Our Advertising DESIGN Agency has adopted S.I.L.Y.A. under our ARTISTSHOPcares program that aims To Thank. To Honor. And, To Inspire. 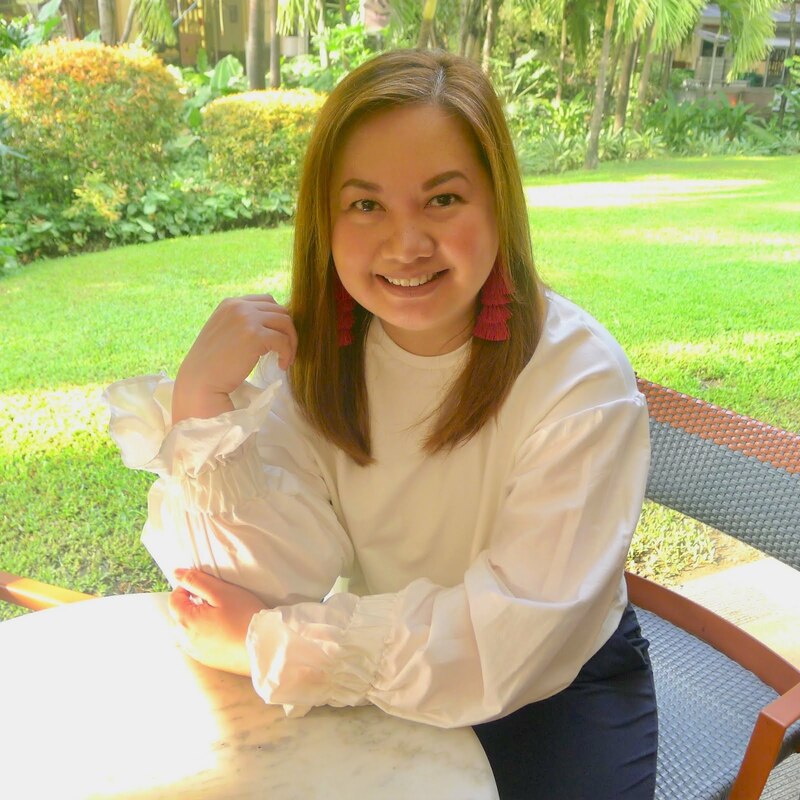 Will forward your blog to Tito, S.I.L.Y.A. Founder and Social Entrepreneur. Again, thanks. Thank you for the added information and Thank you as well to S.I.L.Y.A., Mr. Tito Lorete Alcala and TBPI/The ARTISTSHOP Company, Inc. for caring for our elderly loved ones.